The Chelsea Art Show is the Peninsula’s biggest art show with over 600 entries and $7,200 in prizes. 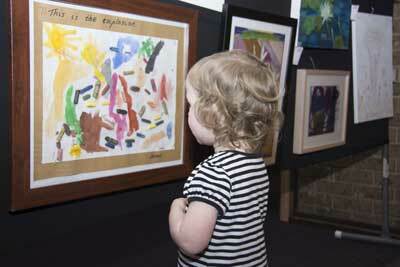 Now in its 44th year, the show provides a showcase for artistic talent and is a major fundraiser for local charities. CFA, Winter Warmers, Chelsea Men's Shed, Chelsea Occasional Care, Patterson River S.C, Chelsea & District Historical Society. Chelsea Rotary contributed $2000 towards the cost of this important piece of equipment. 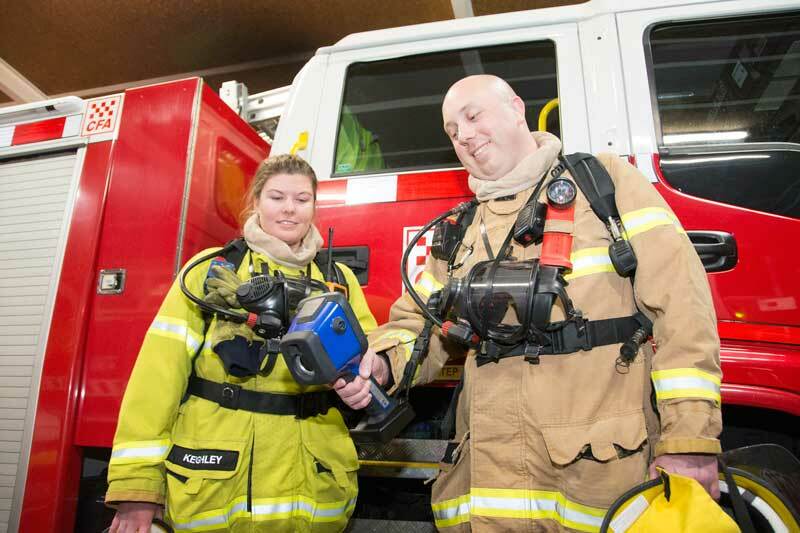 The camera helps firefighters to locate people in dark, smoke-filled environments and is sensitive enough to detect recent footprints.